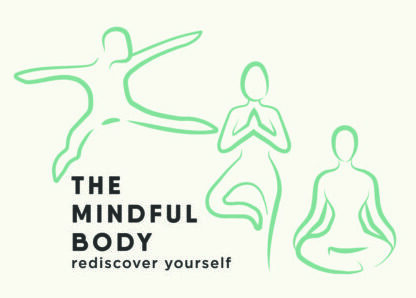 The Feldenkrais Method was developed by Dr Moshe Feldenkrais (1904-1984) who was an expert in physics, engineering and judo: he developed his approach to movement awareness by drawing on these three disciplines from science and the study of human movement. 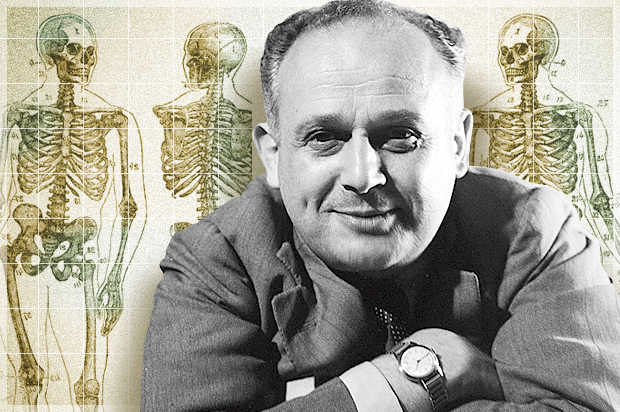 Faced with a severe injury that threatened to permanently incapacitate him, Dr Feldenkrais used his own understanding of engineering to develop a system of movement that could improve the body’s ability to function. Through simple, repetitive movement, the neuromuscular system can be re-educated to learn new and more efficient ways of working, allowing the body to find alternative pathways to restrictive and habitual movement patterns. 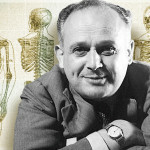 In his lifetime, Dr Feldenkrais taught all over the world, created teacher training programmes in the United States and Tel Aviv and produced a large body of work in the form of articles and interviews as well as published books and lectures. Focusing on how the skeleton is the strength and support for all movement, Feldenkrais sessions encourage integrated movement through allowing a person to develop an awareness of the whole self, bone connecting to bone.